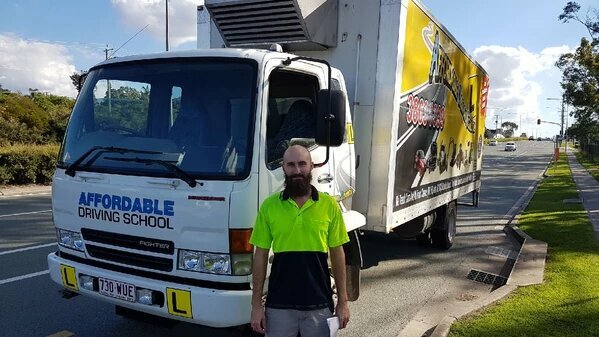 With more than 25 years’ experience in providing medium rigid truck lessons to students across the Southside and Northside, Affordable Truck School are the local experts in MR truck training and licence testing. We embrace a friendly yet professional teaching style at all of our truck driving schools, and aim to take the pressure off you to create more versatile and confident medium rigid truck drivers. 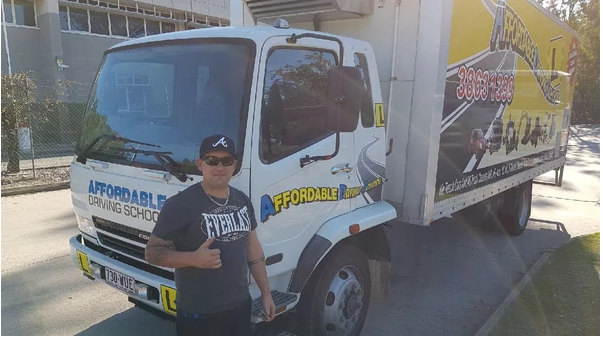 If you’re seeking a truck driving school that won’t charge you an arm and a leg and let you navigate QLD’s nefarious roads with ease through high quality MR truck lessons, look no further than Affordable Truck School. All of our medium rigid truck training instructors have an impressive first time pass rate, and are dedicating to ensuring you have both the practical skills and knowledge to pass your test and drive with confidence on the road. 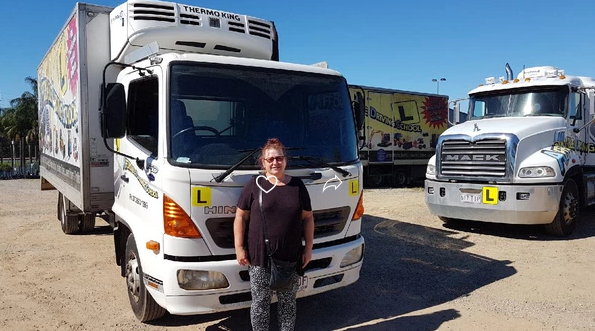 With pre-arranged tests with Queensland Transport and Saturday tests also available, we make MR truck lessons easy for anyone – whether you’re from the Southside or the Northside, get in touch with Affordable Truck School to find a suitable time for medium rigid truck training today. To upgrade your licence to a heavy vehicle licence (class LR, MR, HR, HC) you must pass a practical driving test, and you must have held a class C car or class R or RE motorcycle licence for at least 12 months. You will also need to pass a written exam on heavy vehicle road rules to ensure you understand the safety requirements of driving a medium rigid truck. A bus (more than 8t GVM with not more than 2 axles) with or without a trailer of not more than 9t GVM. A truck including a prime mover (more than 8t GVM with not more than 2 axles) with or without a trailer of not more than 9t GVM. 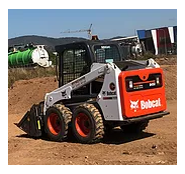 A specially constructed vehicle, including a tractor (more than 8t GVM with not more than 2 axles), with or without a trailer of not more than 9t GVM. 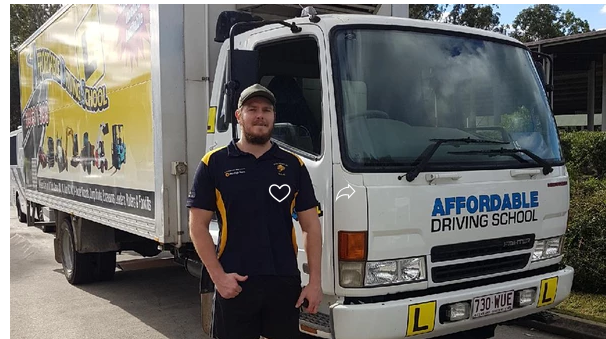 When you obtain an MR licence after truck training from Affordable Truck School in Brisbane, you will be eligible for several rewarding job opportunities in the logistics and transport industry. These jobs may include positions such as delivery drivers, furniture removalists, Brisbane City Council bus drivers, and more. This package is suitable for students with limited truck experience who wish to solely upgrade to an MR licence. If you have truck experience you may want to look at upgrading to your HR licence instead. Additional QLD Transport booking fee will apply. Any addition practical training required is $100 per hour. INTERESTED IN DOING A TRUCK LICENCE AND MACHINERY TICKETS? To have held a car licence for a minimum of 12 months. Be able to read and write basic English and complete a language, literacy and numeracy (LLN test). Provide two forms of ID. If this sounds like you please give our office a call to discussor click on the link below to get in touch and we will call you!!! 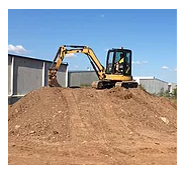 $100 per hour – if you require any further practical training. $400 If you need to resit a test and that comes with 2hrs practical training before test.